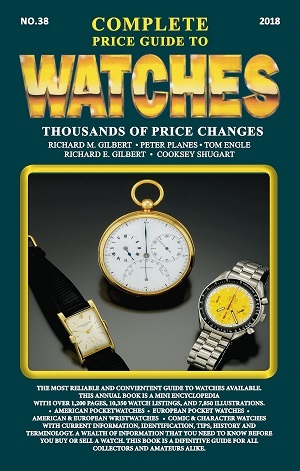 The book endeavors to be a guide or a helpful manual which offers a wealth of materials and information regarding the identification, buying price, selling price and history of a multitude of Antique Pocket Watches and Wristwatches.It is the most reliable and convenient guide to watches available. Contains more than 7,800 photos with current information, identification, tips, history and terminology. A definitive guide for collectors and amateurs alike.